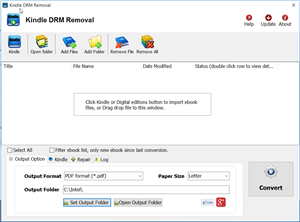 You maybe are looking a way to read amazon Kindle ebook on Kobo ereader, it isn’t easy because all ereader don’t support Kindle DRM protection, this is tutorial that how to read Kindle book on Kobo reader. The Kobo eReader is a Canadian-based e-book reader. 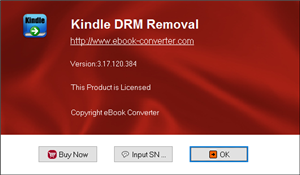 The original version was released in July 2010 and was marketed as a minimalistic alternative to the more expensive e-book readers available at the time. There are apps available for BlackBerry, iPhone, Android, and palm pre. It is currently sold at Indigo/Chapters, Wal-Mart, Best Buy Canada, and Future Shop in Canada, Whitcoulls in New Zealand, Angus and Robertson and Borders in Australia,and at Borders and Wal-Mart in the United States. Fifty-eight percent of the Toronto-based company is currently owned by Indigo Books & Music Like most e-book readers the Kobo uses an electronic ink screen.